Baby Boomers: Aging In Place! You are here: Home / News / Baby Boomers: Aging In Place! 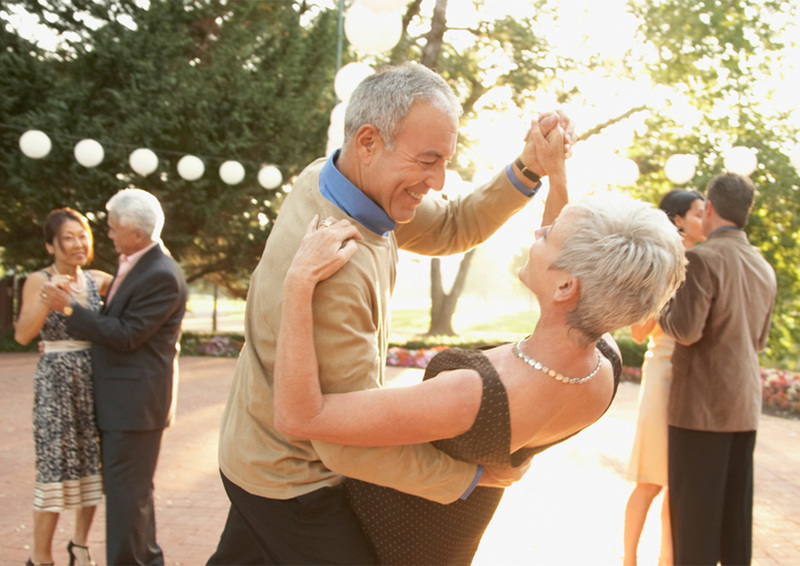 Many baby boomers have been buying in “over 55” communities with the idea of aging in place. With the majority of people now living into their 80’s and one in four into their 90’s and beyond, few of us have developed a plan for this ‘extra time’. Like a three-legged stool, an attorney, accountant, and financial planner can help you get your financial house in order. However, what about getting your personal house in order? Will you need to move or can changes be made to an existing home? When deciding whether you can age in place or not, here are some questions to consider: are my hallways and doors wide enough for wheelchairs; are there grab bars in the bathrooms and if not, can they be added; can my bath be remodeled for a roll-in shower or tub; and can the height of kitchen counters and cabinets be adjusted? If you decide to move into one of these retirement communities, know what you would be responsible for and what the HOA policies and finances are. Most provide snow removal and some landscaping, but be sure to ask questions like: what about the amount of their current reserves; is there a history of dues increases; if the rear yard is fenced in, who is to maintain it; and what is a “zero” lot line? When considering a move, you may want to have that 2nd bedroom and bath for a family member or care-giver in case of an extended illness. It may cost more upfront, but can save you money when you need it the most. Another valuable tool to assist you in preparing for “aging in place” is the internet. Two local websites that can assist you are: www.ourhealthva.org and www.valleyhealthlink.com. Our Health is located in Winchester in a campus setting with over 60 partner agencies. Once you enter their website, click on “partners” to review the services of some of the partner agencies. There you will find links and info about where volunteers are needed and about aging and adult care. Valley Health, also located in Winchester, can provide you with a list of physicians by clicking on “find a physician”. These are just two of many websites out there to assist you with information for your ‘retirement years’. Virginia Property Group, Inc. (established in 1989) is uniquely qualified to assist you in the buying or selling of your home. Owners, Don & Cindy Butler, have managed “over 55” communities for 15 years so they understand the residents and their needs. Bill Breeden, their top agent who lives in a retirement community himself, has been specializing in senior housing and has sold over $1,800,000 in local ‘over 55’ communities. With our combined experience, we can help you with pricing and listing your home for sale or with navigating the buying process where disclosure is important. Contact us today to discuss what we can do for you.